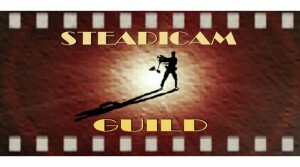 Steadicam Tip #50 Joining organizations like the SOC are a good way to publicize who you are as an operator by joining a community of operators. 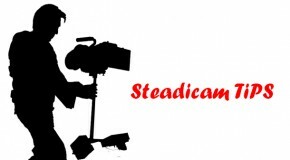 Steadicam Tip #67 Having perfect balance with your body and weight will help improve your operating. 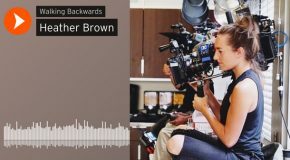 Steadicam Tip #99 Rowing (at a gym or on a boat) for 10 minutes at a time helps to strengthen your lower back. Steadicam Tip #99 If your feet start to hurt halfway through the day, it’s recommended to change your shoes. 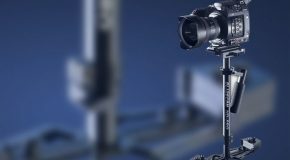 Steadicam Tip #14 To build up Steadicam Operating endurance hop on a treadmill for 20 minutes with the incline all the way up. The faster you go the more endurance you build. Steadicam Tip #3 Yoga and cross fit are the perfect forms of exercise to strengthen your operating skills. Steadicam Tip #48 Avoid foods that will slow down your energy after lunch. Includes pizza, pasta, fried chicken, french fries and burgers. You know all the good stuff. Steadicam Tip #25 A great pair of tennis shoes can improve your operating and give you better balance.